EyeEm, the mobile photo-sharing service that has managed to break out of the ‘Instagram clone’ bracket to find its own community of keen amateur and semi-pro photographers, has today launched a complete redesign of its Android app. The reworked app removes a lot of the text that cluttered the previous interface. The emphasis here is on photos, with endlessly-scrolling feeds of thumbnails that when tapped expand to reveal the full photo with minimal clutter. 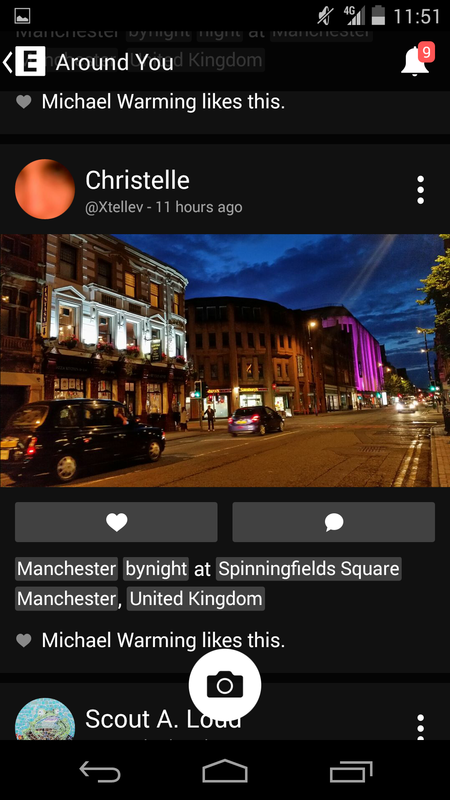 Speed is also improved, with background loading of images so that they open as quickly as possible, and offline caching of uploads, comments and likes, so you can use the app as much as you like without a signal and everything will be synced as soon as you do. 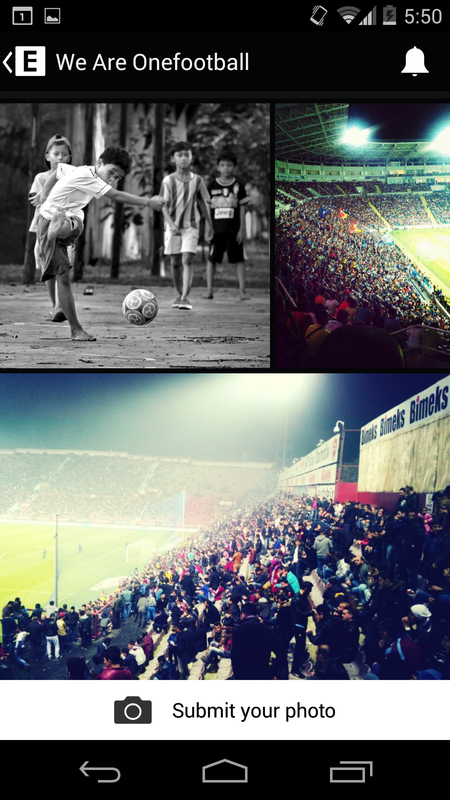 EyeEm’s popular photo ‘Missions’, where users are offered challenges like ‘capture the passion of the World Cup’ with prizes on offer, have been given a simplified interface. To tie in the with new app’s launch there’s an Uber-backed Mission that could win US and European users a free ride. 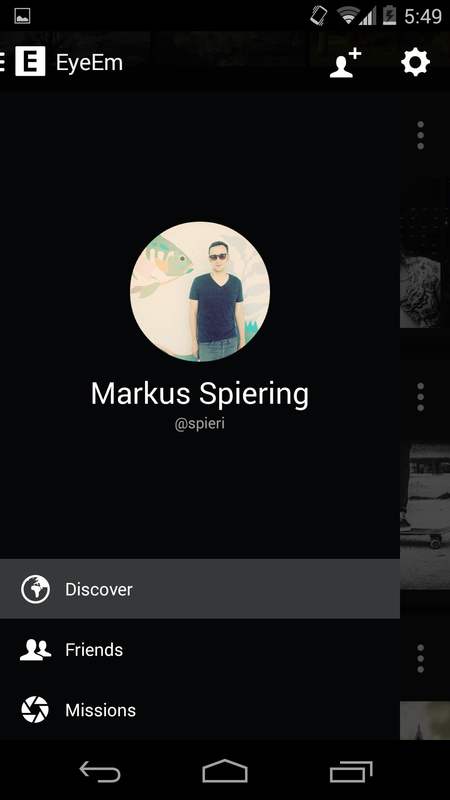 The new Android app is the first new release for Berlin-based EyeEm since Markus Spiering, formerly in charge of Flickr at Yahoo, came across to become Chief Product Officer. Spiering appears to be relishing his new role in a startup. He says we shouldn’t read too much into Android being the first platform to receive an overhaul, and that iOS will follow. Around half of EyeEm’s users are on Android devices, but the development team is particularly looking forward to the opportunities that features like improved camera controls will allow for in iOS 8. EyeEm currently has 10 million registered users, who have uploaded a total of 40 million photos in 9 million public albums between them. Spiering says that because all photos are public, it makes it easier to focus on community-centric design decisions than if photos were a mixture of public and private. He doesn’t name names, but Flickr and Instagram spring to mind here. By way of monetization, EyeEm has a partnership with Getty Images that enables users’ photos to be licensed for commercial use. Spiering says that “thousands” of photos have been made available through the deal. His old company Flickr recently ended a similar partnership with Getty. 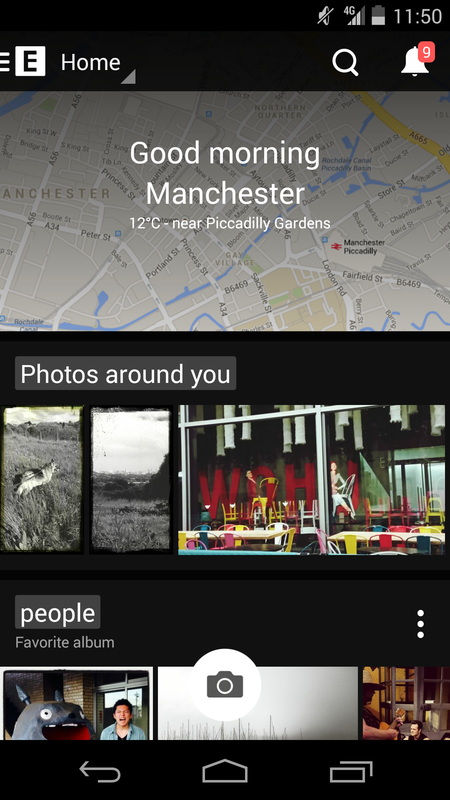 The revamped EyeEm Android app is available now for free on Google Play.